There is something so special about choosing your flowers for your wedding day, but we have found that while most brides know exactly what they are looking for, very few know which particular flowers, or even how to describe their vision. This is frustrating for the bride, and can lead to misunderstanding on the florist's end. 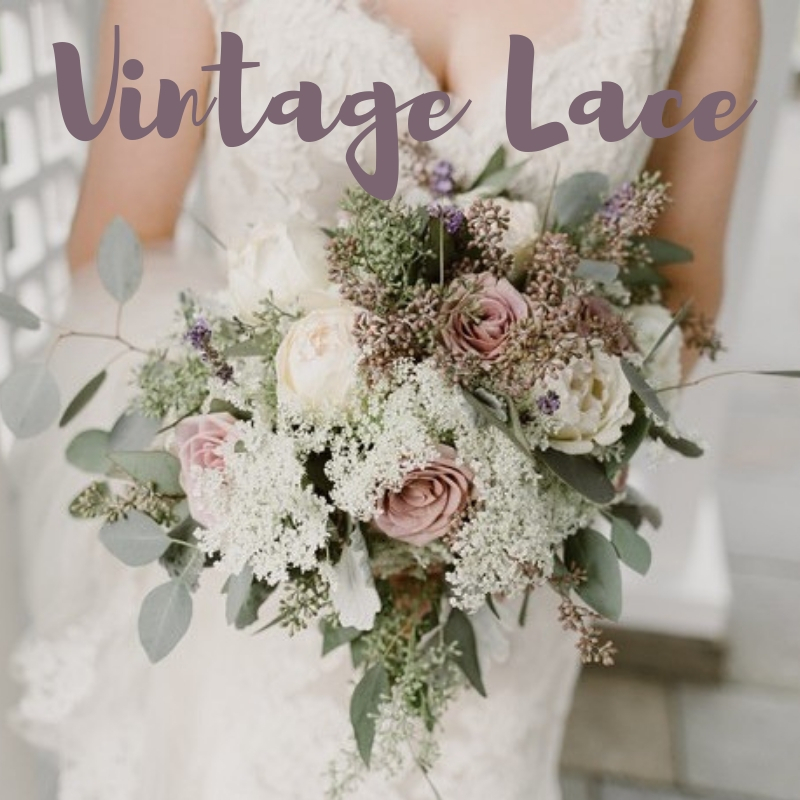 So we thought, why not take the guesswork out of it and just create an amazing selection of floral collections for brides to choose from and make the pricing super simple? When you see the one that is right for you, you will just know it! 2. Choose our full service option and we will do the floral work for you. All packages are custom build so you only pay for what you need. We will help you build your dream package of bouquets, boutonnieres, ceremony decor and centerpieces. We can also assist in adorning the barn in greenery and flowers in your color scheme to make it come alive in your own personal style and feel. Just let us know and we will build you a custom package that fits your vision.